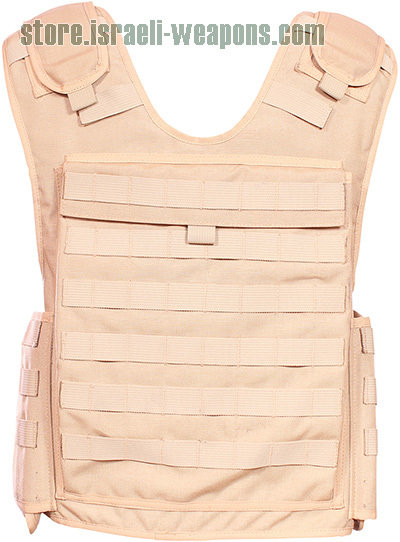 Some times bulletproof vest IIIA just not enough and you need protection against rifle rounds as AK17, AR15,M4 andM16, Sapi plates provide higher protection of III and IV. SAPI plates designed to protect from rifles and high impact bullets that may hit your chest and back. With these extra plates, you can save your life in the field zone. The SAPI plate was first designed for use by the U.S. military against higher caliber bullets. They been hard metal plate that placed over the chest during attacks and operations that are taking place. These plates provide protection against rifles and other threats. The standard plate designed with boron carbide or silicon carbide ceramic, both which have thick, dense platforms that create a stronger force against an attack. As the need for higher protection, there different levels of the SAPI plates. This has led to different ratings that define threats can stop by bulletproof plate. The first rating is level III, these ballistic plates very popular as they can be made using lightweight material as Dyneema or polyethylene and be sold for cheap prices. level IV SAPI plates are also available, specifically which can be used against higher threats, but in case of level IV the lightweight plates are very expensive that is why most people use the ceramic plates that cheap but have big weight. These NIJ level III and IV plates defined by material they made from. The level III plates are known to add in lightweight options that make it easier to maneuver. The SAPI plates also have additional approaches with the materials used, ranging from steel to polyethylene and ceramic. There are also differences with the plates based on whether they stand alone or need to be used with bulletproof vest IIIA. Use armor plates during combat while withstanding high impact hits. If you suspect that you may be hit from assault rifle then you should use SAPI plate for extra protection.